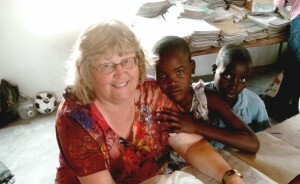 A school in Zimbabwe; great kids! 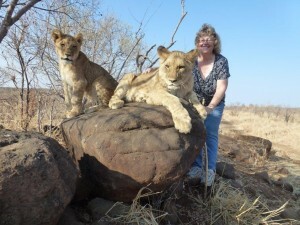 Lions in Africa – no kidding! “The Lion Walk” at Victoria Falls, Zimbabwe side. 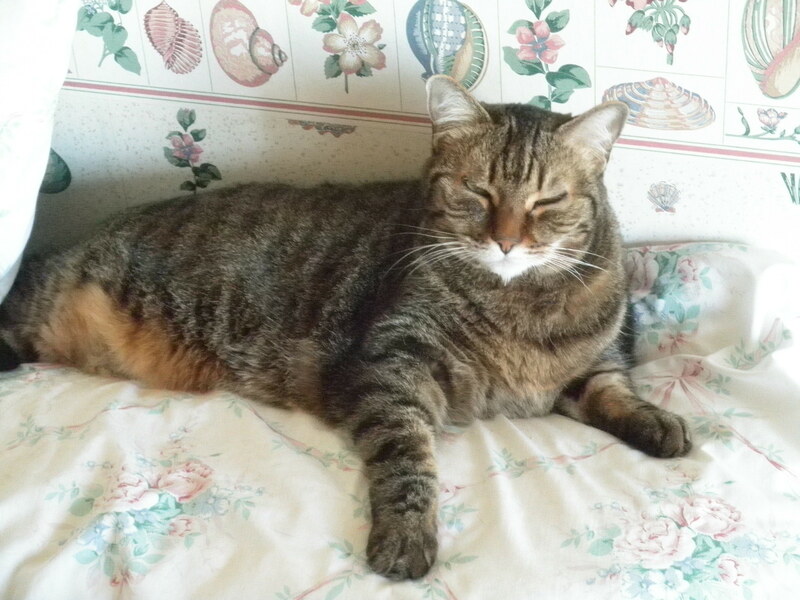 A cat named Tiger – it’s Connie’s bed, but she thinks it is hers! 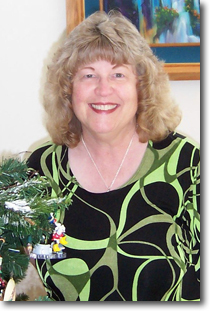 Connie Pursell is a baby boomer and a technical writer in the world of healthcare claims. Did Jesus Have a Cat? is her first book of essays. Connie misquotes Shakespeare: “Some are born quirky, some achieve quirkiness, and some have quirkiness thrust upon them.” She thinks she was born quirky but didn’t find her voice or full quirky potential until her later years. She grew up in Lancaster, California and earned a BA and an MA in English from Cal State University, Long Beach. In addition to essays, she also writes poetry – a couple of poems are included in the book. She is active in volunteer activities, makes beaded jewelry and lives in Laguna Niguel, CA with her two cats.